With 30 years experience in the trade, when it comes to supplying and fitting Marble, Granite, Limestone and Slate for applications such as; Kitchen Worktops, Fire Places, Hearths and Bathrooms within the Bristol and the surrounding areas, Blackrock Marble Co is the company to speak to. 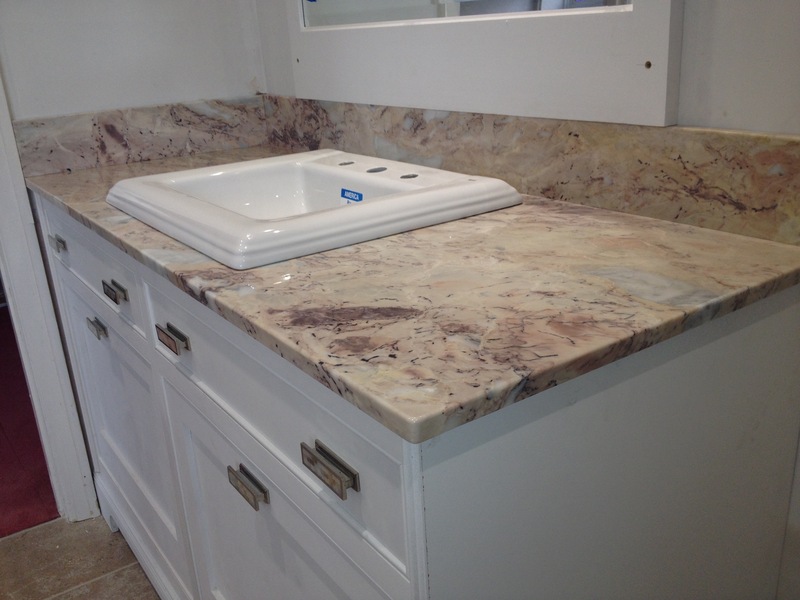 Give your bathroom that touch of class with marble sinks, surfaces & vanity tops. There really is no better material for wet rooms. We have 30 years experience in the trade, and only supply the best Marble, Granite, Limestone and Slate for Kitchen Worktops. 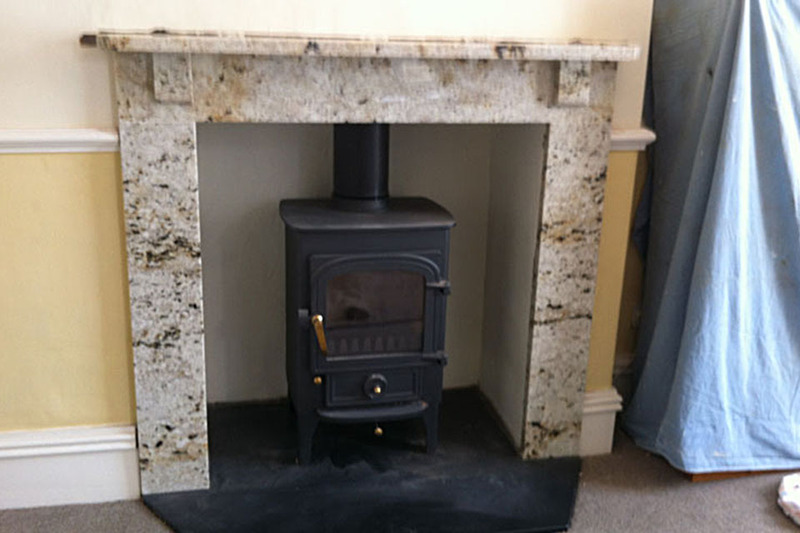 We can supply and install marble, granite, limestone and slate fire surrounds, and hearths. Established in 1999, we are a family run business specialising in commercial works, such as shop fronts, cladding, bar tops, reception desks, flooring & staircases fitted to the highest standard including survey template production & installation. We have fitted bar tops for Marriott Hotel Twickenham, vanity tops & fireplaces for Clevedon Hall, Technistone composite quartz worktops for Harry Powells showroom in Clevedon & we also supplied the new display at the Portishead kitchens showroom. We specialise in solid surface materials, particularly natural granite for kitchen worktops, as well as the very popular composite quartz, such as Technistone, Diresco and Silestone and honed matt black granite for fireplace hearths. 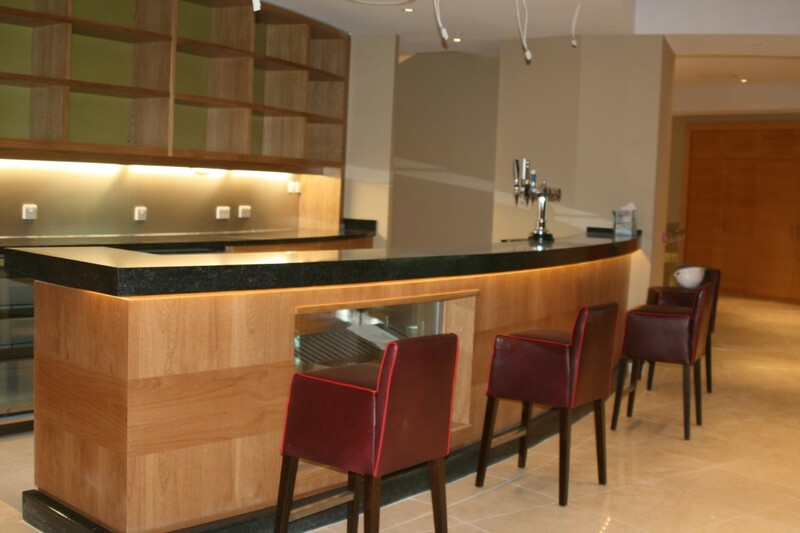 Supplied bar tops for the Portmans kiosk at Lloyds cricket ground, reception counters at the Crown Plaza and vanity tops and bar tops at the Beaver Brook Golf Club. 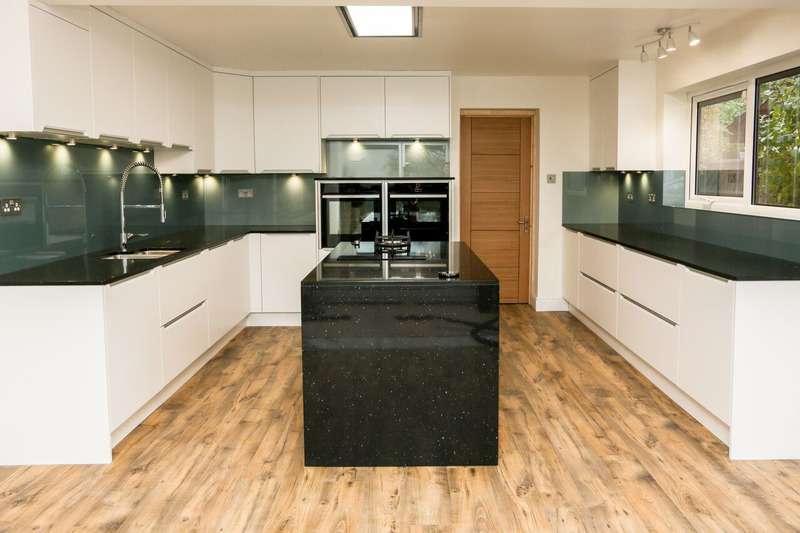 Blackrock Marble Co has a fantastic showroom with kitchen worktops, domestic and natural granite samples on display. You can find the showroom in Valley Road, Portishead in Bristol, BS20 8JY.